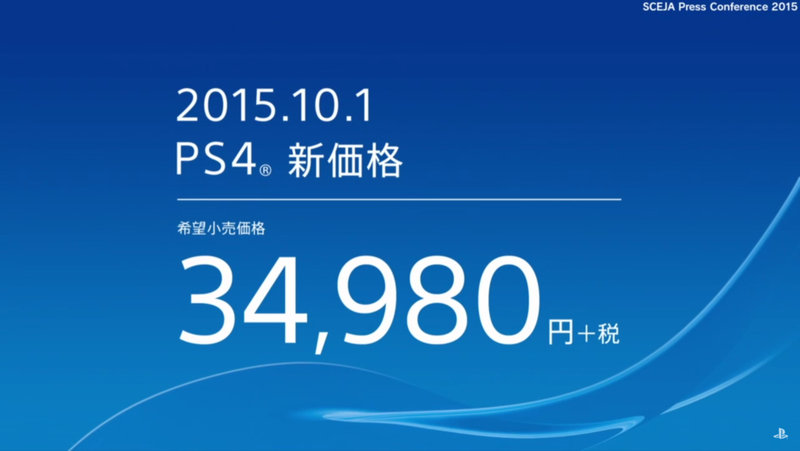 The PS4 is now cheaper in Japan. Starting October 1, its new price is 34,980 yen ($293). Previously, the console was priced at 39,980 yen ($335) in Japan. This is for the 500GB PS4 (the 1TB PlayStation isn’t available yet in the country). No word yet on whether other regions will see a price drop.